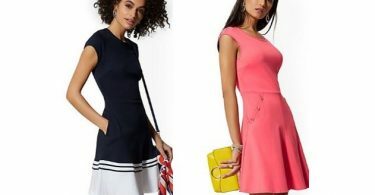 New York & Company: $10.00 Spring Dress Sale + $10.00 Cardigans! 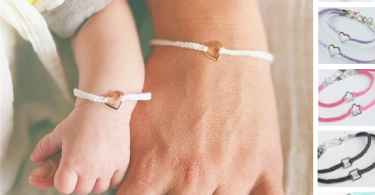 Mommy & Me Friendship Bracelets for $9.99 (Reg $16)! 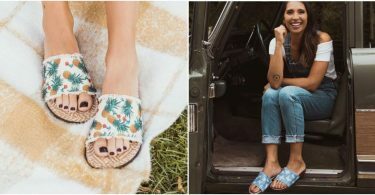 MUK LUKS: Women’s Ophelia Sandals for just $24.29	(Reg. 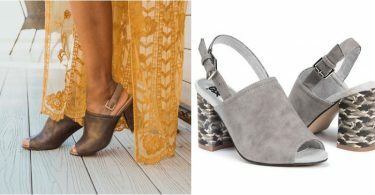 $56) + Free Shipping! 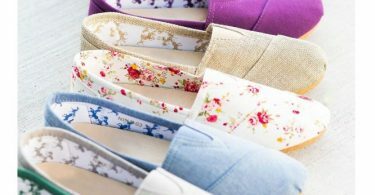 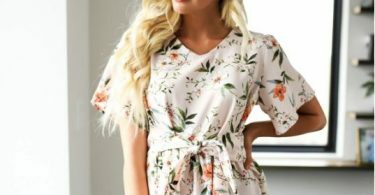 Premium Floral Tie Top for $21.99 (Reg $72.99)! 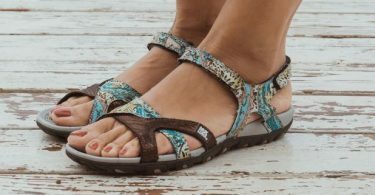 MUK LUKS Marina Sandals for $19.99 + Free Shipping (Reg $75)! 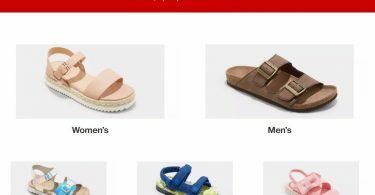 Lightweight Double Buckle Sandals for $17.68 Shipped (Reg. 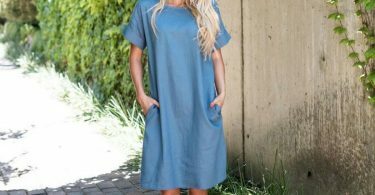 $39.99) – 10 Colors! 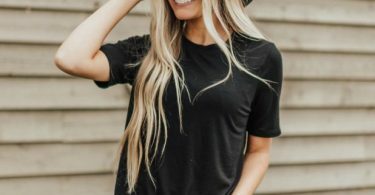 Classic Tee for $6.99 (Reg. 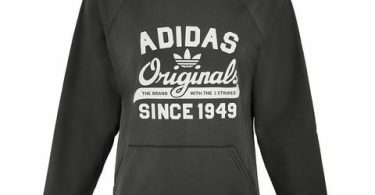 $18.99) – 6 Colors! 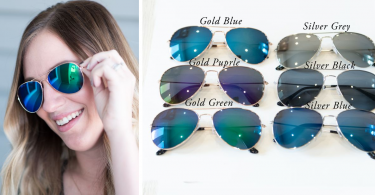 Aviator Sunglasses for $3.59 (Reg $14.99)! 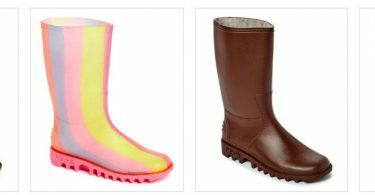 Target: Buy One Get One 50% Off Shoes! 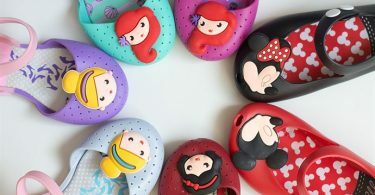 Flip-Flops $2.99 and MORE! 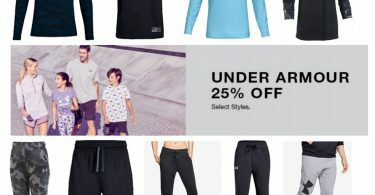 Huge Under Armour Sale! 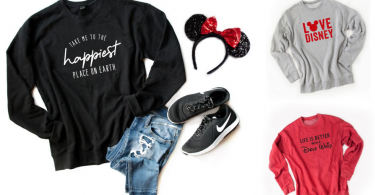 25% off Select Styles & More! 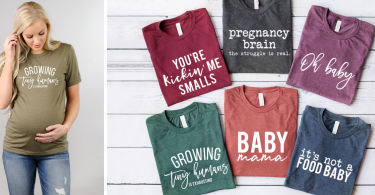 Pregnancy Graphic Tees for $11.69 (Reg $29.99)! 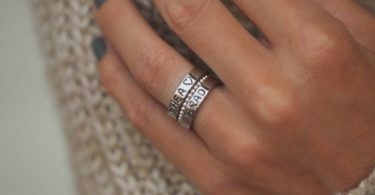 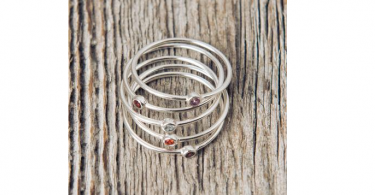 2 Personalized Stackable Stamp Rings + 1 Spacer Ring for $17.99 (Reg $40)! 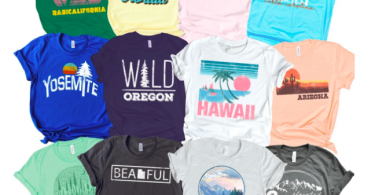 Iconic State Tees for $14.99 (Reg. 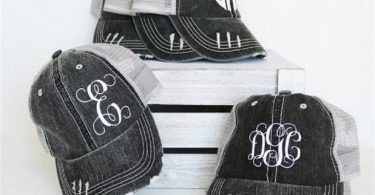 $29.95) -50 States! 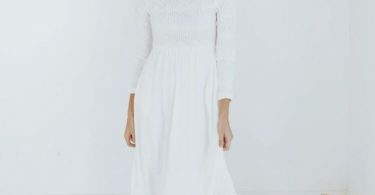 Nike 20% Off Sale Items! 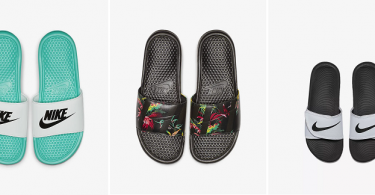 Nike Benassi Slides from $15.18 + Free Shipping! 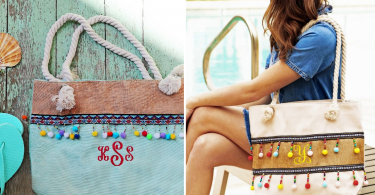 Mix & Match Swimwear, Everything Under $20! 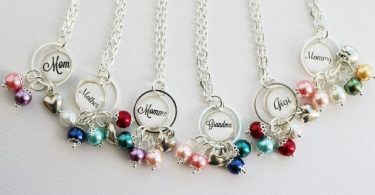 My Family, My Heart Necklaces for $10.08 Shipped (reg $25.99)! 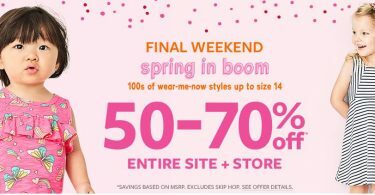 Magic Bras, Set of 6 for $27.98 Shipped (Reg $59.99)! 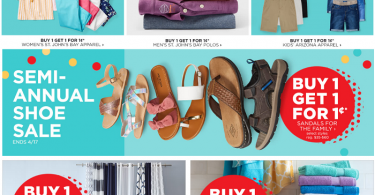 Giant Buckle Sandals for $23.08 Shipped (Reg $39.99)! 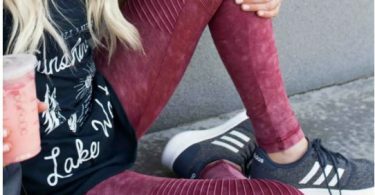 Moto Leggings for $16.98 Shipped (Reg $39.99)! 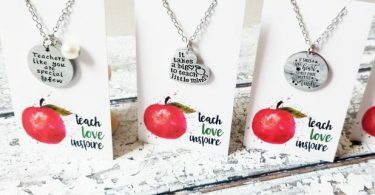 *RUN!!! 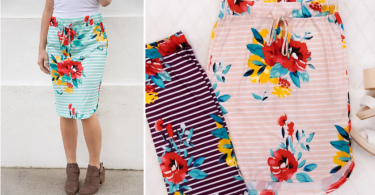 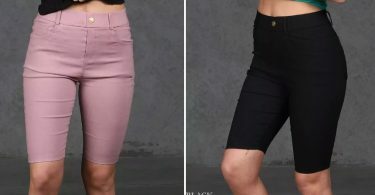 * Stretch Bermuda Shorts for $13.98 Shipped! 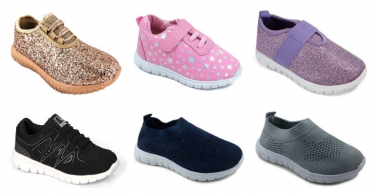 Kids’ Q Sport Snearkers for $9.99 (Reg $20-$24)! 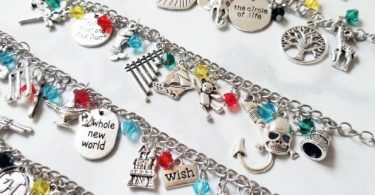 Fairy Tale Charm Bracelets for $5.39 (Reg $29.99)! 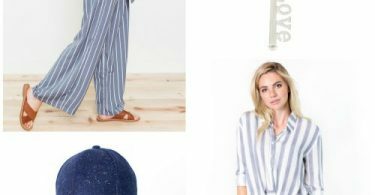 Cents of Style Grab Bags! 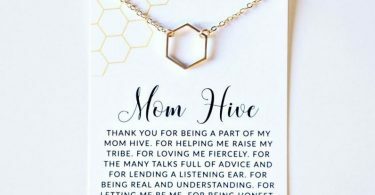 From $5/item (75% off of retail)! 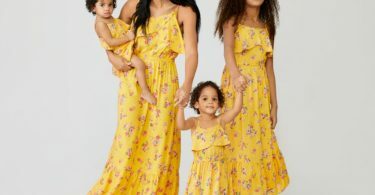 JCPenney HUGE Sale! 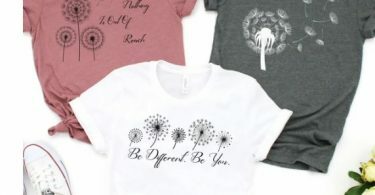 Buy 1 Get 1 for 1 Penny! 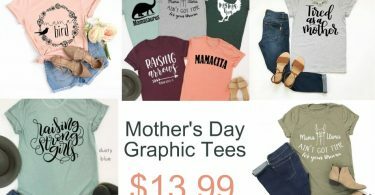 Includes Apparel & Shoes for the Family, Curtains, Towels, More! 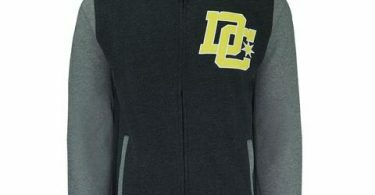 DC Men’s Free Agent Varsity Hoodie for $11 Shipped (Reg $60)! 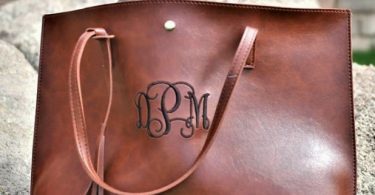 Monogram Designer Inspired Totes just $13.49 (Reg. 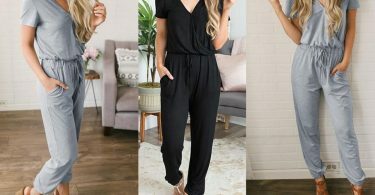 $34.99) – 8 Colors! 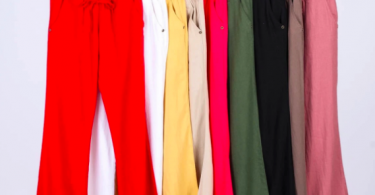 Linen Pants for $18.99 (Reg. 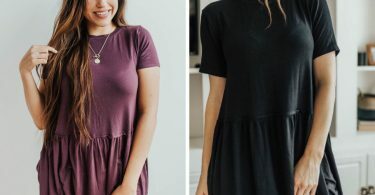 $38.99) -10 Colors!